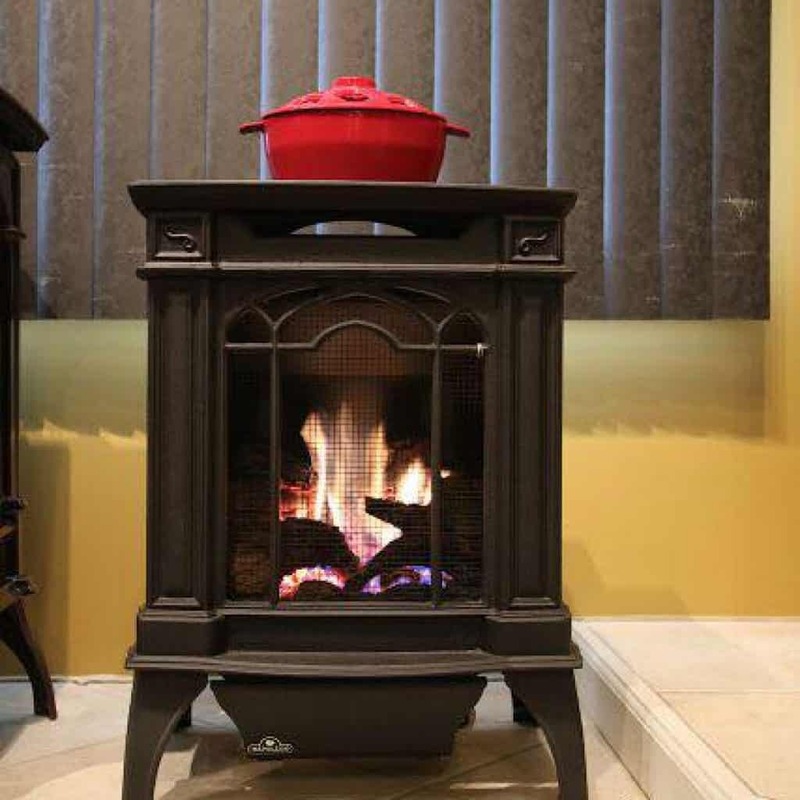 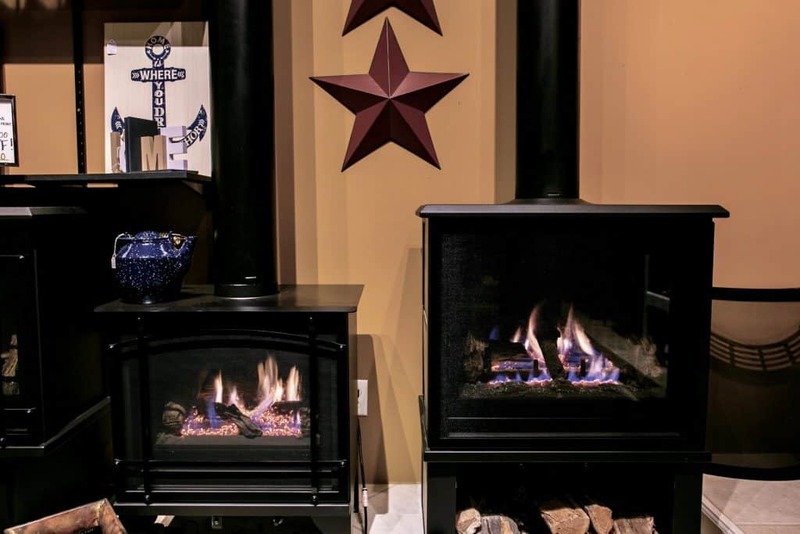 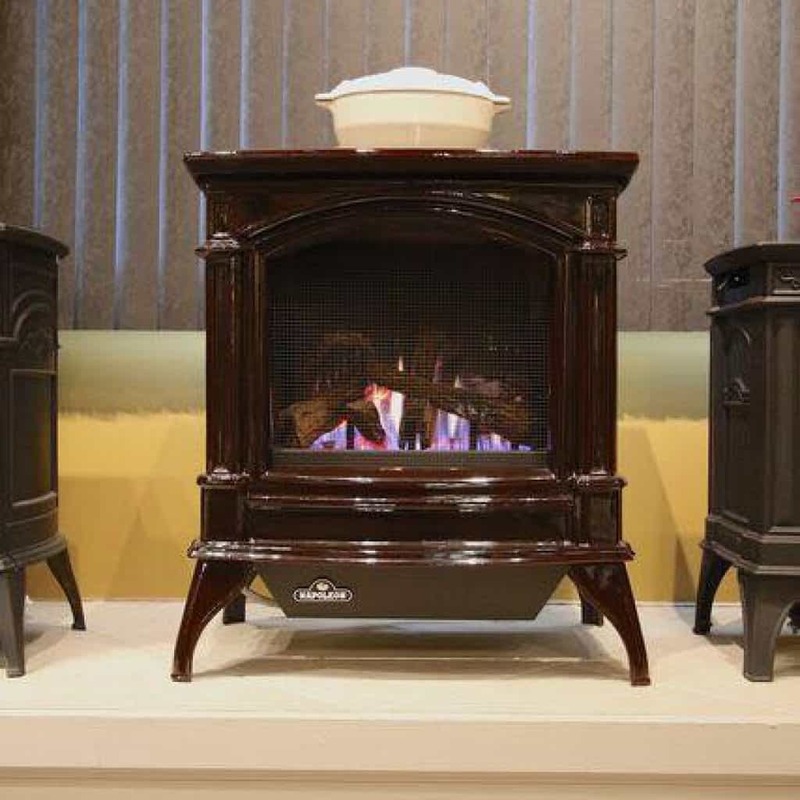 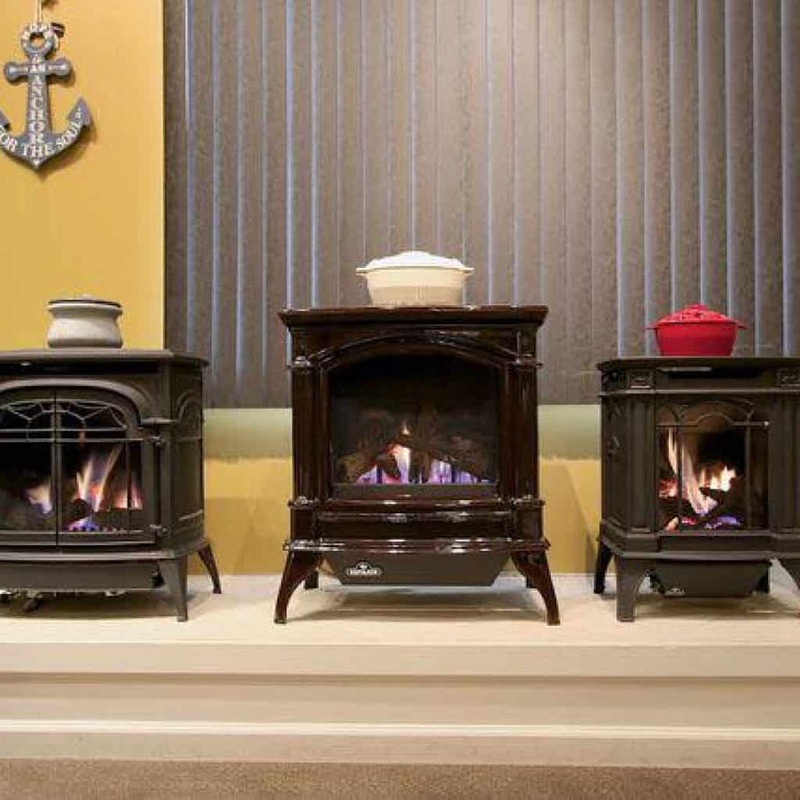 Gas Stoves - Fireplaces Plus Inc.
Gas stoves provide high-efficiency heating, with Modern or Traditional styles. 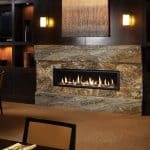 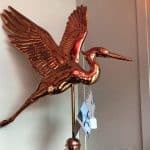 They create an inviting focal point in your home. 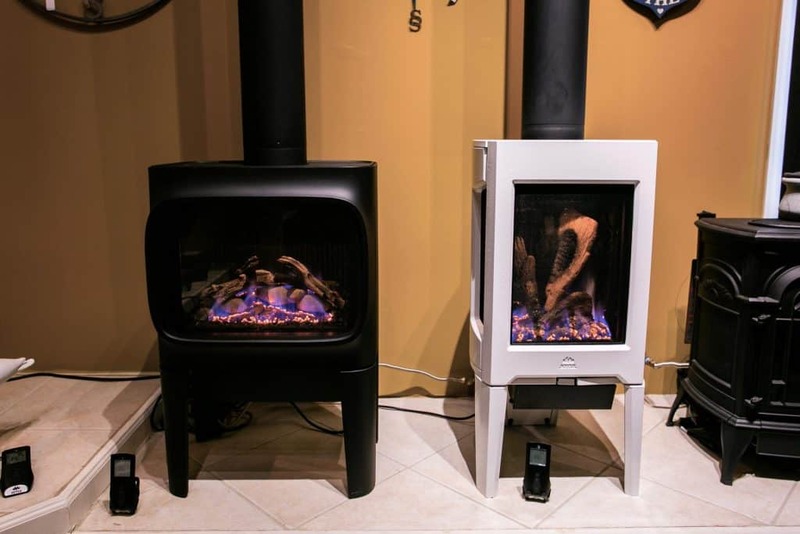 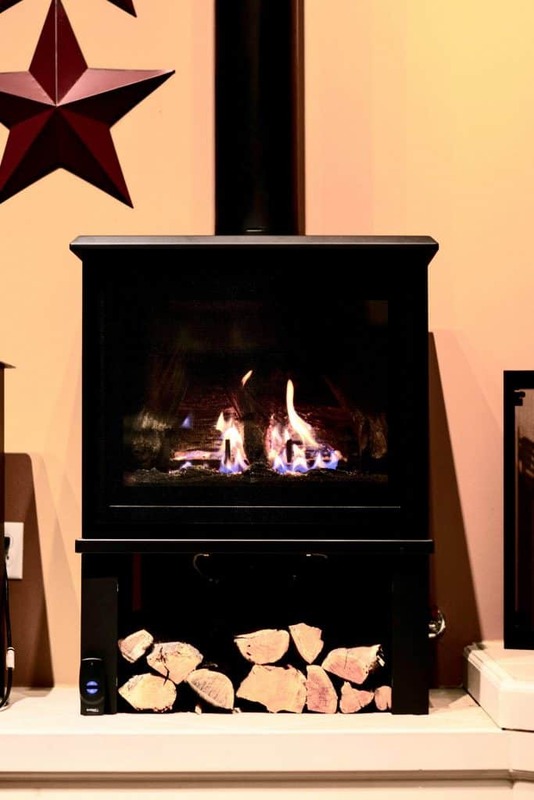 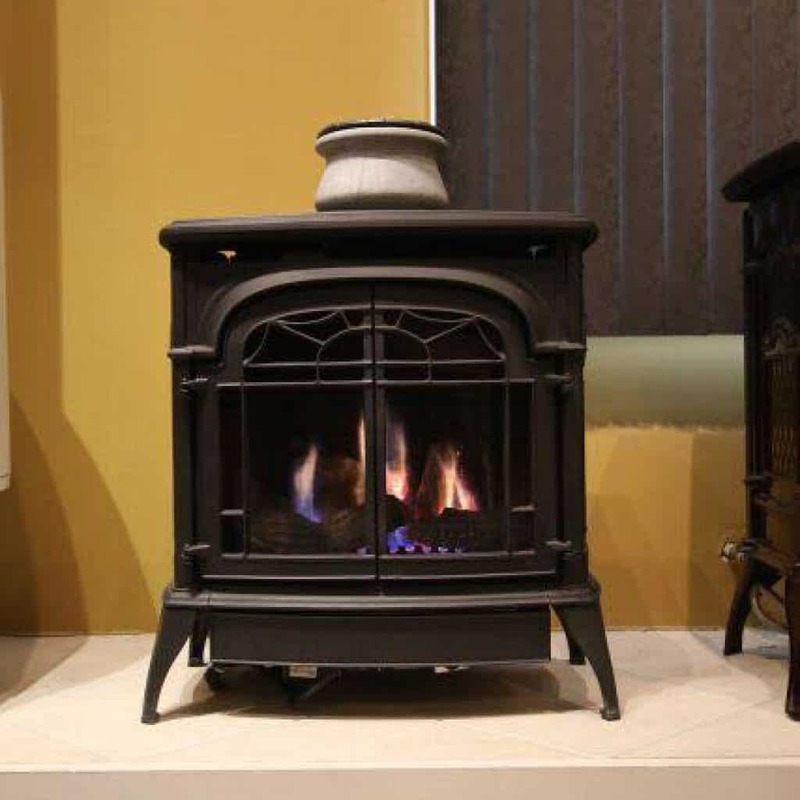 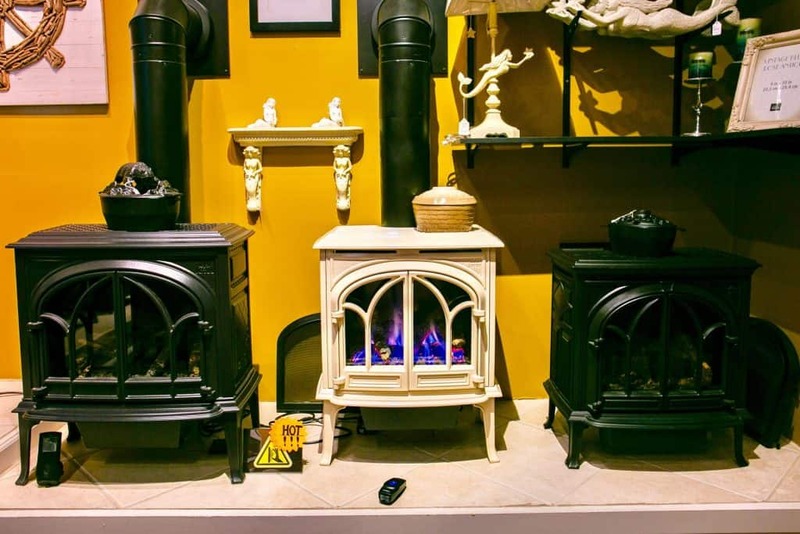 At Fireplaces Plus You can find traditional to contemporary stoves on display! 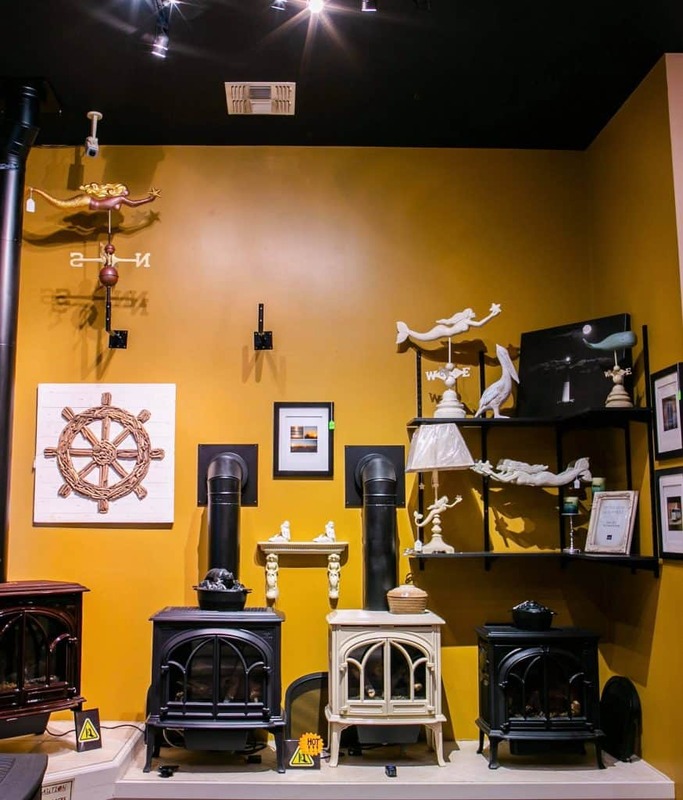 We will help you find your perfect model to transform your living space.